Get Dragonfly (#1) TODAY for only 99 cents! 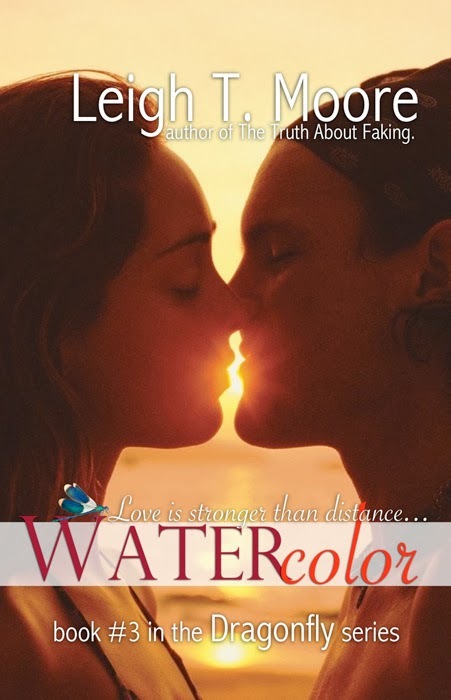 Enter to #WIN the signed, complete set, your own, signed copy of Watercolor, and more! Gossip girl meets V. C. Andrews- you've got my imagination going.